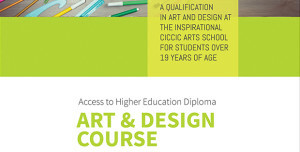 A year doing a broad range of art and design that provides a qualification for entry onto a degree. Studying at CICCIC is an exciting chance to work with great artists in a fun friendly environment. 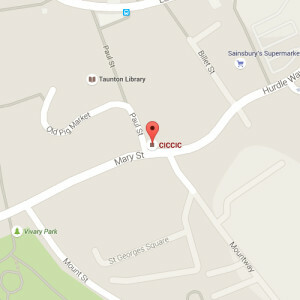 CICCIC is an ideal venue for working age people who find a more academic environment intimidating. The course is suitable for anyone over 19 interested in exploring the possibility of Art or Design (Textiles, Graphics, Photography, etc.) as a career, including international students. If 24+ you may be eligible for a loan that is written off upon completion of a degree. 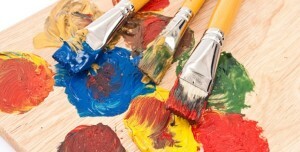 Call Debbi or Richard, (01823) 337477, today to arrange a chat to discuss your future as a qualified Artist or Designer.